Nu move are delighted to offer for sale this beautifully presented and rarely available, 5 bedroom extended detached house set back from the road in a prominent position in a desirable residential area of Erith that offers easy access to nearby shops, schools, leisure facilities and local transport links. To the ground floor the accommodation comprises of a large entrance hall, lounge, dining room, modern 19ft kitchen and a shower room. The first floor comprises of 5 good sized bedrooms, en-suite to bedroom 2 and a three-piece family bathroom. Outside to the front there is a large driveway providing ample off street parking and access to the garage. To the rear there is a well maintained garden. 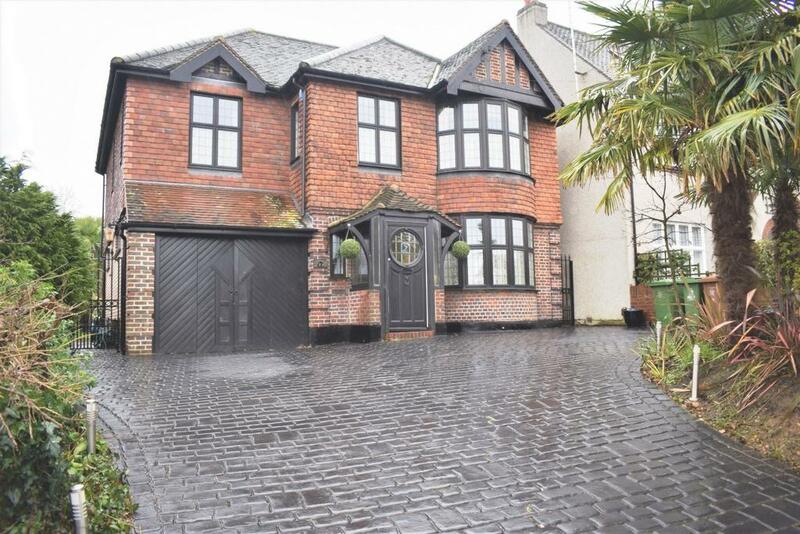 This fantastic family home must be viewed at your earliest convenience as houses like this rarely come to the market.